Black__Red_Matte_Bubble_Mailers_-_Peel__Seal is rated 5.0 out of 5 by 1. Rated 5 out of 5 by bart from Quick Service Needed for a Customer presentation and got right away! I want to know if I can get the Matt Black Bubble Mailers - Peel &amp; Seal with our logo on it? we would order over 1,000 per month. Whats &nbsp;the price? Hi Russi. 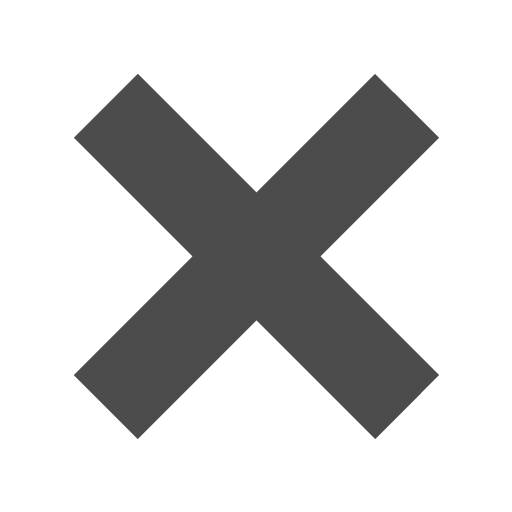 Unfortunately we don't print logos. This item is also running low on stock. If you want to place larger orders for the mailers alone (without logos), we will have them fully restocked in about a month. Sorry for any inconvenience! I would like a sample please before I place a bulk order. Hi when will you have these back in stock? These will be back in stock in 2 months! 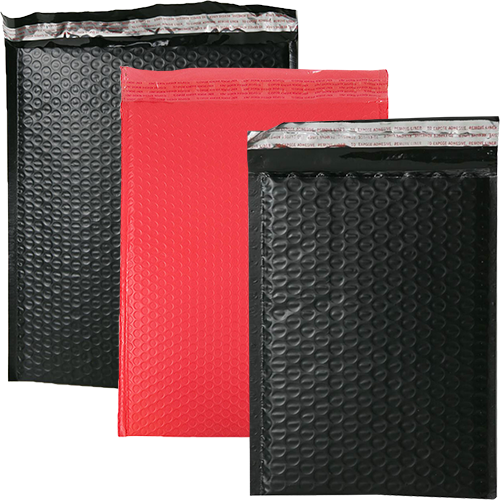 Black Bubble Mailers & Red Bubble Mailers are cool, stylish ways to protect your valuables from the dangers of travel. These padded mailers will prevent your things from getting crushed, dented, torn, and chipped. The matte finish may not be shiny, but they sure are stylish and chic and ready to make a statement. The bold black and red colors are perfect for any occasion - from Valentine's Day gifts to birthday presents to your basic storage at work. All mailers have a self-adhesive closure so you don't have to worry about gluing, stapling, or licking. All you need to do is peel, seal, and your content is ready to be sent! Want some shine in your bubble mailers? Check out our Metallic options under 'Other JAM'n Products You Might Like'!